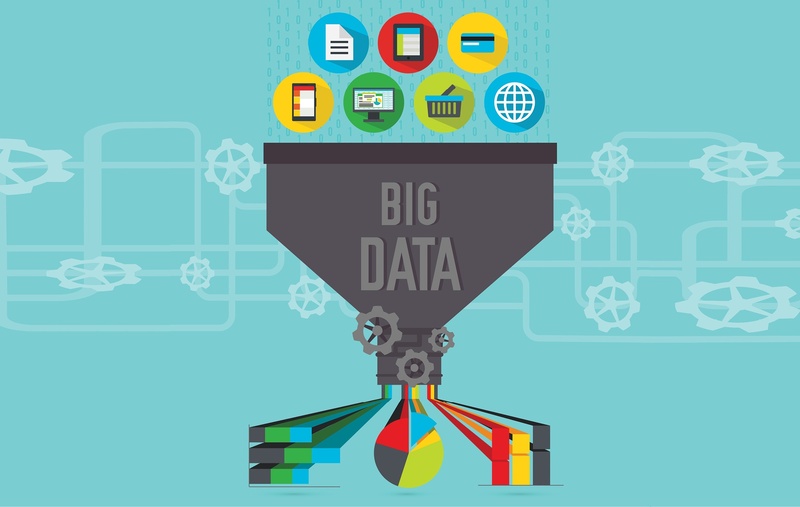 When it comes to consumers and their health, a very small percentage of their lives are defined by clinical or claims data. In fact, to change consumer health behaviors for the better, their lifestyle choices play a key role – and that data is far more effective and impactful in getting consumers motivated. 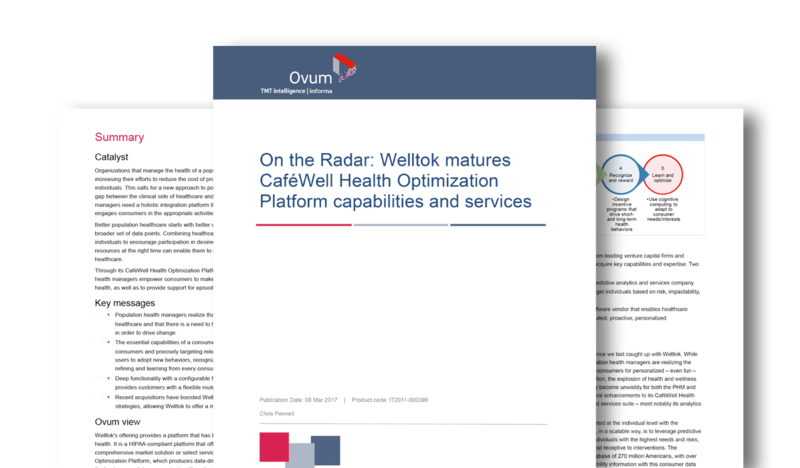 International analyst firm, Ovum, selected Welltok for its prestigious “On the Radar” series based on our innovative, comprehensive consumer health enterprise platform and technology-enabled services, and there are three reasons why. 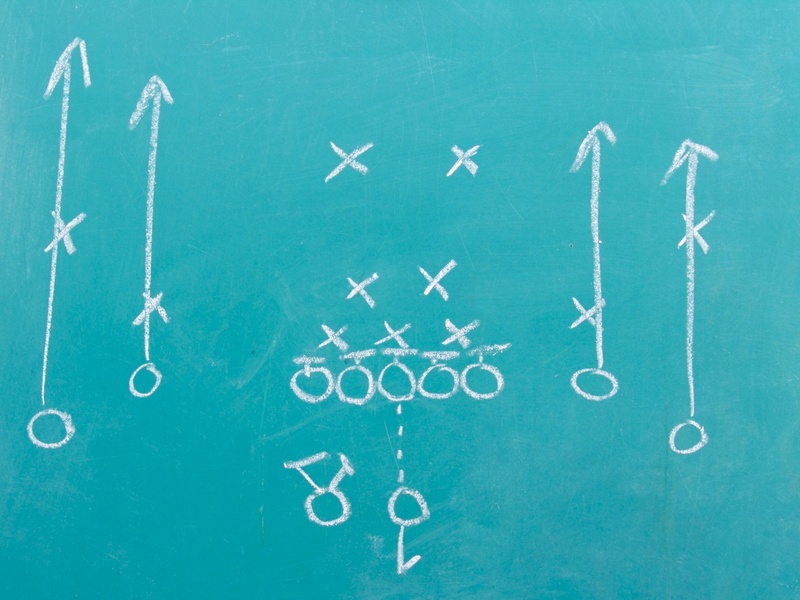 Could the Super Bowl team you cheer for be a predictor of your health risks? In short, yes! Consumer data points like sports team, TV viewership and eating habits are key indicators of a consumer’s health risks and receptivity to health activities and interventions. Healthcare Game-Changers or More of the Same? 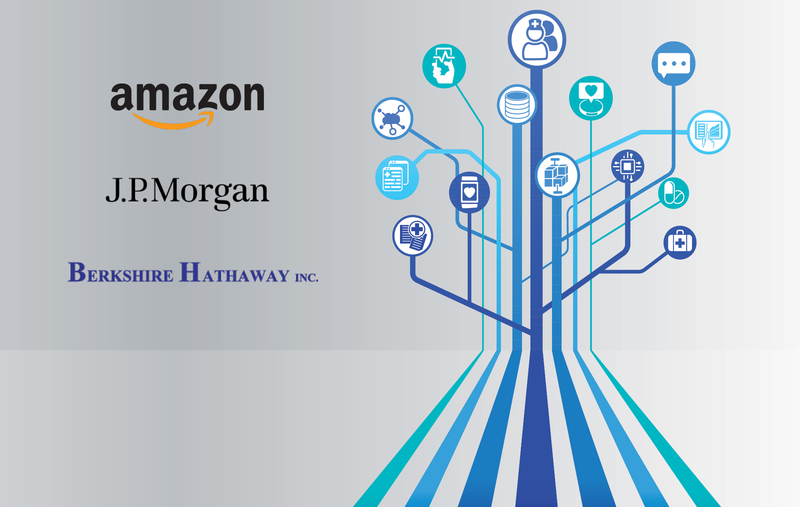 As a healthcare veteran, it was invigorating to read the announcement that Amazon, Berkshire Hathaway and JPMorgan are partnering to improve healthcare effectiveness and value for their combined 1.2 million employees. In doing so, they have meaningfully re-awakened a mammoth industry and returned the challenges of the existing U.S. “sickcare” system to the front page.